With Home Photo Studio, non-professional photographers can finally create professional-looking images. Incorporating more than 100 special effects and design templates, the software puts powerful, digital editing tools in the hands of everyday users. The easy-to-use interface makes creating unique photo images from ordinary shots simple and fun, regardless of the users' level of skill and experience with a digital camera or a computer. 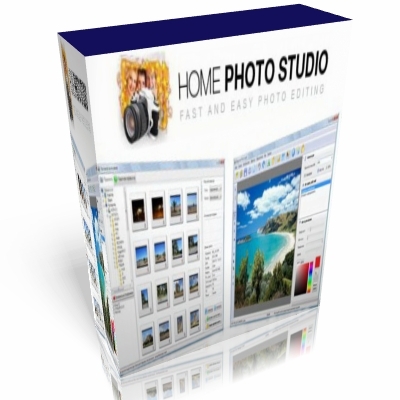 Unlike competing photo editing software designed for more experienced users, Home Photo Studio is specifically designed for a less experienced target audience.